Looking for a career that actually allows you to make a difference? Want to leave the office behind and work in some of the most beautiful areas of the country? Want to return home at the end of the day and know that because of you, thousands (even millions) of people can continue to enjoy the benefits of electric power? Consider a career with ACRT. We prevent and rapidly resolve vegetation management challenges for utilities nationwide. We partner with utilities to monitor and assess their systems for vegetation liabilities, storm preparedness, work planning efficiencies, and cost savings — all to transform their utility vegetation management (UVM) approaches to make them proactive. We achieve this through our organization’s four pillars: people, dedication, process, and education. We invest in our employees to train them and help them build meaningful, rewarding careers. We dedicate our efforts to our utility partners for the long-term, providing solutions and strategy on an ongoing basis. We follow industry-leading best practices and processes to ensure everything we do is done right the first time. And we provide education for our people and our customers so everyone understands the value of what we do and how to achieve it. Many of our customers identify the need for having work planners separate from tree crews. ACRT supports this by being the only vegetation management company that is not owned by a tree care company. In addition, our independent culture fosters a more engaged working experience for you and customers. Our independence is not a subtle benefit to working with us. It’s the foundation of our business. It drives our unique approach in a competitive industry. 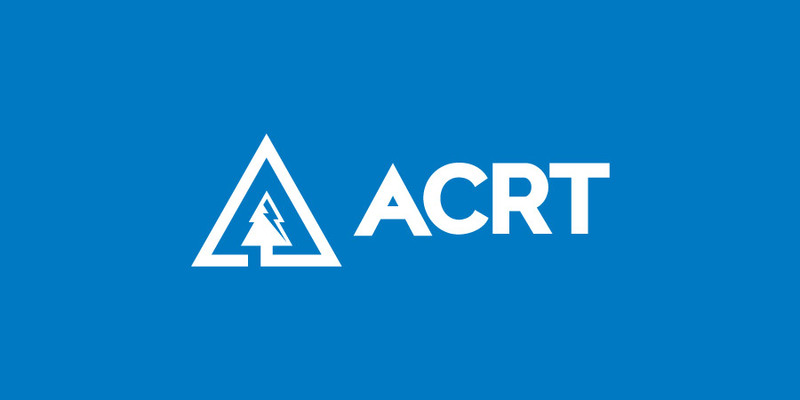 In addition to independence, another foundational aspect of ACRT is a focus on safety. Committed to the security of every single employee, safety is at the heart of our utility vegetation management solutions. It’s inherently risky work — enormous systems transmitting high voltages across great distances, and each of the ancillary services that make this possible. Nothing is more important than sending people home safe at the end of each day. If you’re ready for a career that makes an impact for people nationwide, we invite you to explore opportunities with ACRT. Positions are available in multiple areas of the country and with different focuses, from arborists in the field to operations roles that guide planning and strategy.